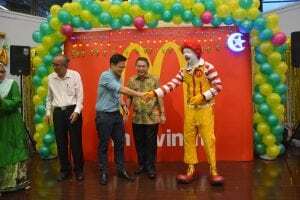 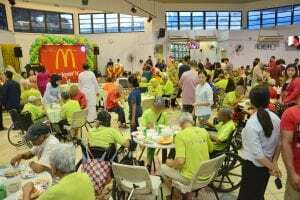 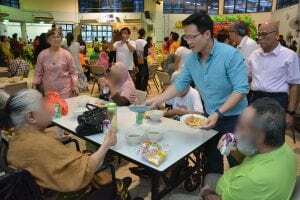 In light of the festive season, McDonalds Singapore held a Hari Raya Celebration on 25 June 2018 with residents of Jamiyah Home for the Aged (Darul Takrim). 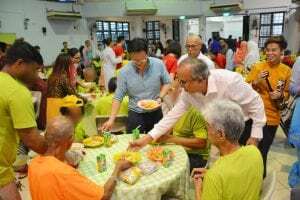 Dr Isa Hassan, Chairman of Jamiyah Home for the Aged and Vice President-III of Jamiyah Singapore together with staff of Darul Takrim were present to celebrate with the residents. Gracing the event as Guest-of-Honour was Mr Desmond Choo, Mayor of North East CDC. 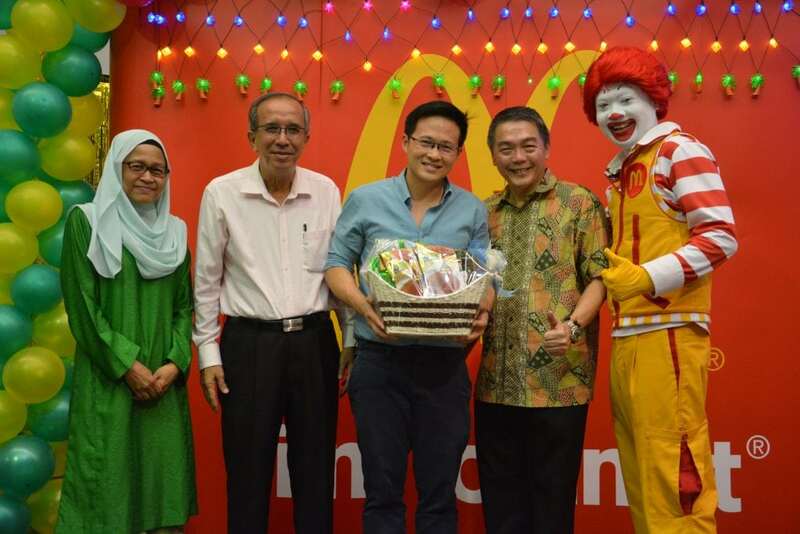 Also present was McDonald’s mascot, Ronald McDonald to entertain the residents of the home.